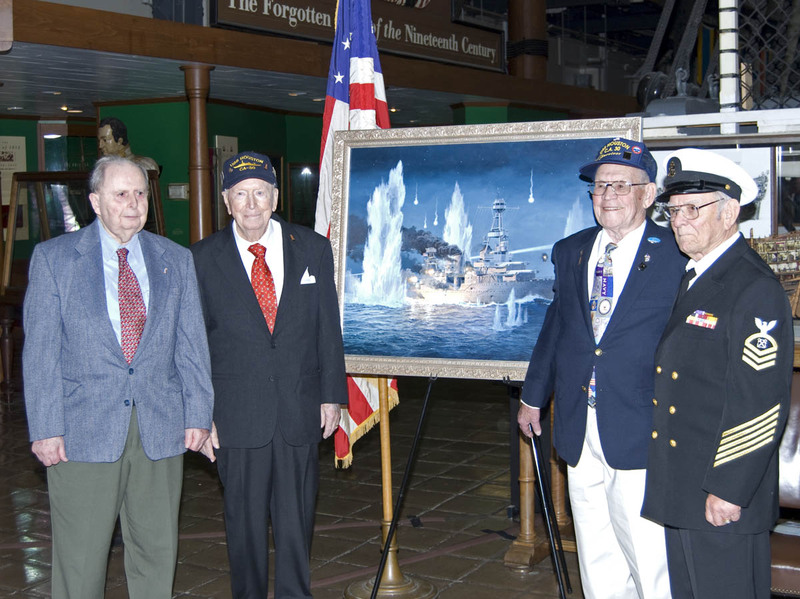 USS HOUSTON (CA 30) veterans pose before a new painting, "They Sold Their Lives Dearly," by Tom Freeman. 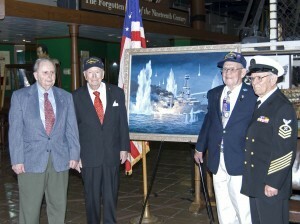 The veterans are (left to right): Raymond Kester, David Flynn, Howard Brooks, Bill Ingram. 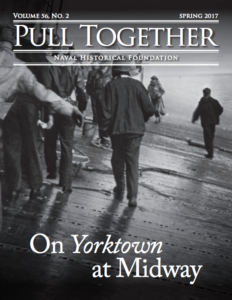 On Thursday 17 November the National Museum of the United States Navy hosted a remarkable event to honor those who were lost and those who survived the sinking of USS Houston (CA 30) on 1 March 1942 off Java. Over the past 17 months, the Curator of Ship Models with Navy Sea Systens Command, Dana Wegner and his staff, have spent hundreds of hours refurbishing a 1929 vintage model of the Northampton-class cruiser USS Houston. In the meantime, the USS Houston (CA 30) Survivors and Next Generations Association paid for the construction of a beautiful wooden/glass case to host the 1/48 scale model. 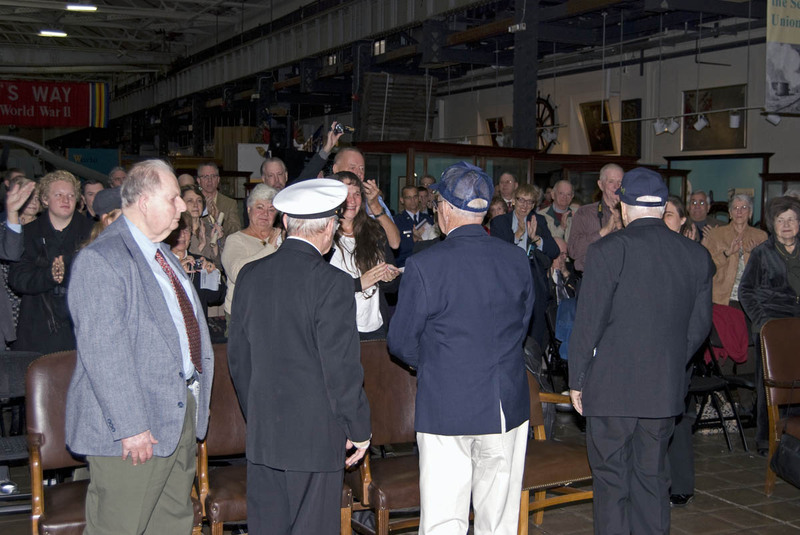 From 1100 through noon there was an official Model unveiling ceremony that included remarks by Director of Naval History, Rear Admiral Jay A. DeLoach, Lieutenant Commander Carl Holmes of the Royal Australian Navy, and John Schwarz who is the president of the USS Houston (CA 30) Survivors and Next Generations Association. 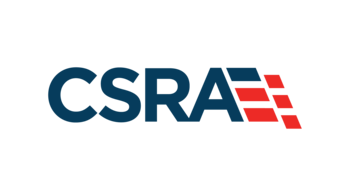 Following a luncheon underwritten by the Surface Navy Association and the Naval Historical Foundation, Dr. Dave Winkler of the Naval Historical Foundation had the opportunity to do an 80 minute roundtable with 3 of the Houston veterans: Raymond Kester, Howard Brooks, and David Flynn. In the case of Kester, he had transferred to the cruiser Marblehead before the battles of February 1942. He recounted how Japanese bombers heavily damaged Marblehead during air attacks on 4 February. Marblehead would make it back to New York for repairs in May. During the air attack of 4 February, a bomb hit turret #3 on Houston. Brooks was part of the aft damage control party stationed aft of the barbet and was sent away to repair an ammunition hoist. When he returned he found that the bomb had killed or wounded all of the other Sailors who had been part of the repair team. 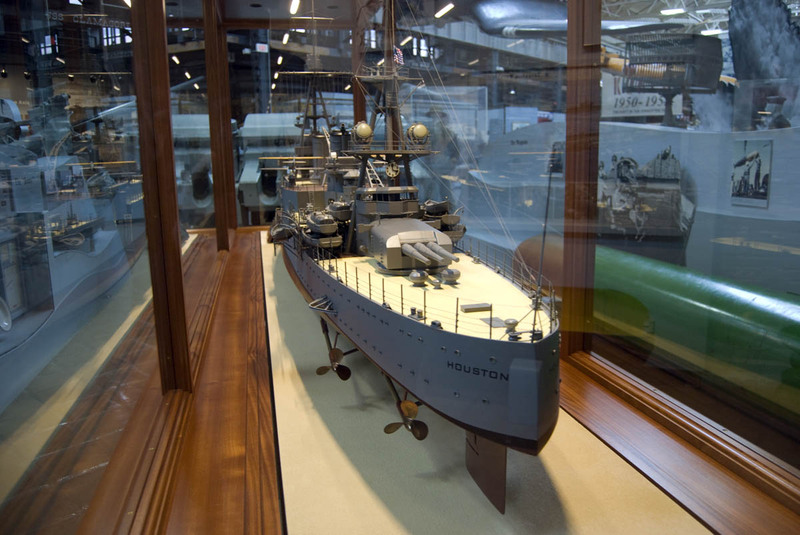 USS HOUSTON (CA 30) model on display at the National Museum of the United States Navy, in a new case donated by the USS HOUSTON (CA 30) Survivors Association and Next Generations. The model has been meticulously restored to its original 1920's configuration. 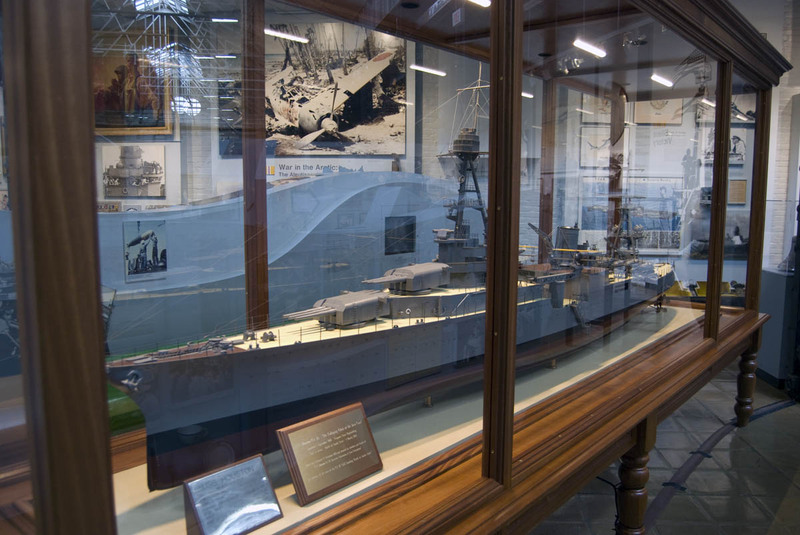 USS HOUSTON (CA 30) on display at the National Museum of the United States Navy, in a new case donated by the USS HOUSTON (CA 30) Survivors Association and Next Generations. The model has been meticulously restored to its original 1920's configuration. 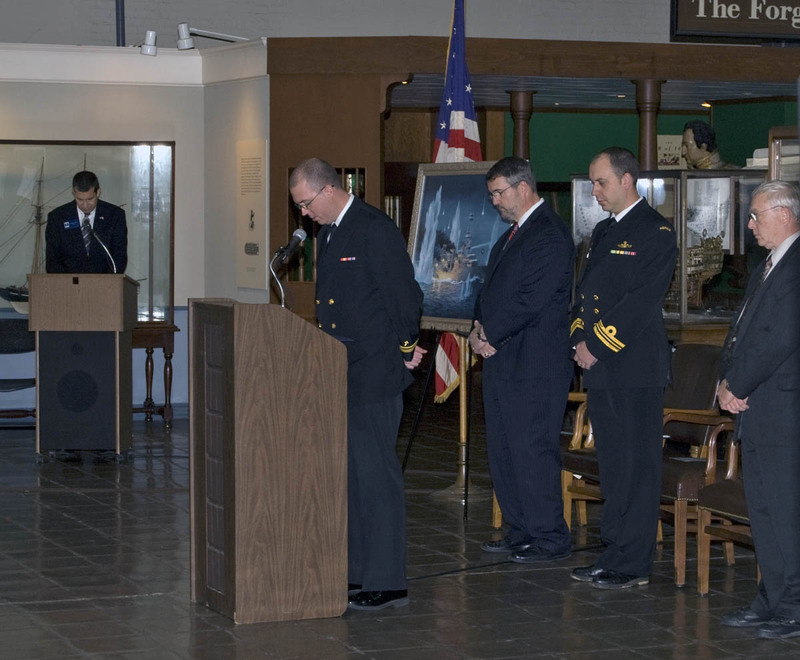 Chaplain LT Jonathan Craig reads the benediction closing the dedication ceremony for the USS HOUSTON (CA 30) model case at the National Museum of the United States Navy. At the far left podium is Dr. Ed Furgul of the Museum. Behind LT Craig (left to right) are RDML Jay DeLoach, USN (Ret), Director, Naval History and Heritage Command, LCDR Carl Holmes, Royal Australian Naval attache, and Dana Wegner, Curator of Ship Models, Naval Sea Systems Command. The gathered crowd gives the four veterans of USS HOUSTON (CA 30) a rousing standing ovation. 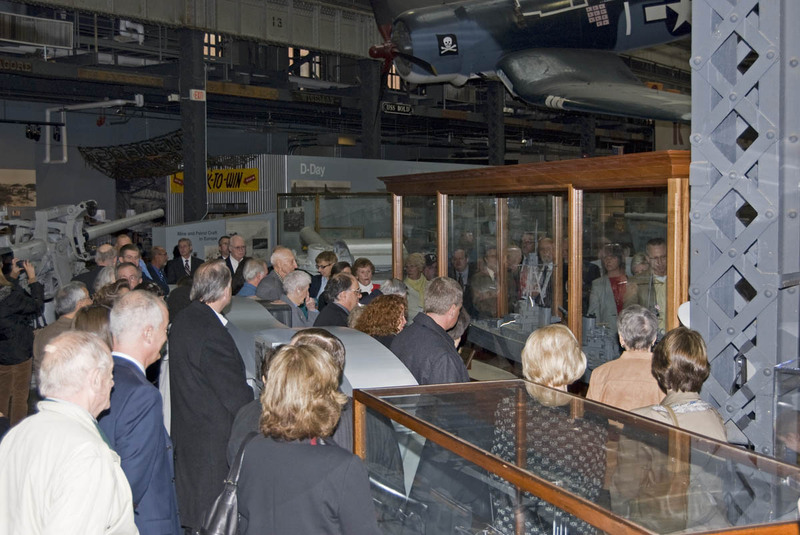 A crowd gathers around the model of the cruiser USS HOUSTON (CA 30) in anticipation of the internal lighting system in the new model case being turned on. The case was donated by the USS HOUSTON (CA 30) Survivors Association and Next Generations. 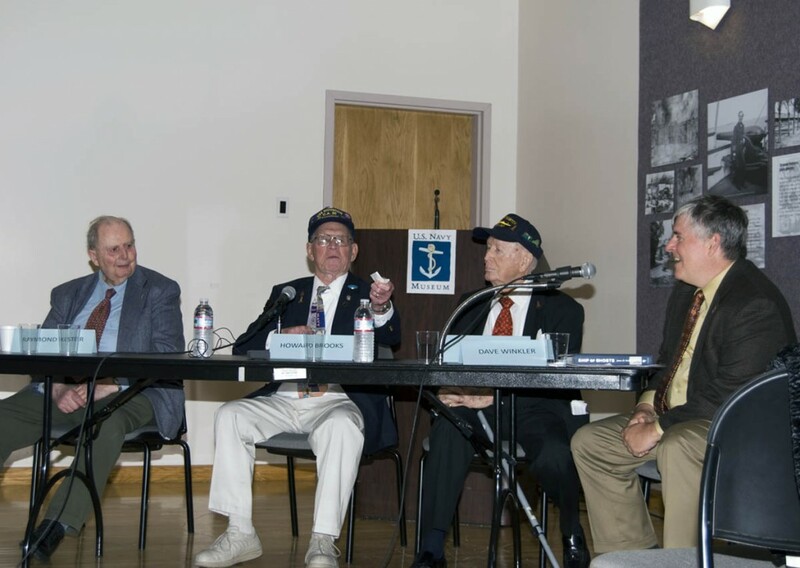 USS HOUSTON (CA 30) shipmates Raymond Kester, Howard Brooks, and David Flynn shared their memories in a panel after the model dedication ceremony. The panel was chaired by the Naval Historical Foundation's Dr. Dave Winkler (at right). What a remarkable tribute to all who served on the USS Houston! A great day, and long overdue! What a wonderful tribute to the beautiful old ship and her valiant crew who gave all for their country. Kudos to everyone involved, and I KNOW the spirit of Otto C. Schwarz looks down with pride on his family’s efforts, and ALL of the crew & their proud descendants on this fine accomplishment. I have in my possession several actual photos or electronic copies from Asiatic Fleet sailor’s cruise books. I thought you might be interested in them for any future books you may be writing. The USS Stewart and USS Blackhawk are two of the cruise-logs I have photos from. Unfortunately I have since sold the albums but I retain copies of the photos. Read also: “THE GHOST THAT DIED AT SUNDA STRAIT” by Walter G.Winslow. Please read also: “THE GHOST THAT DIED AT SUNDA STRAIT”, author Walter G. Winslow. All I can think of is how Otto Schwarz would be so pleased with this event! This is a wonderful thing. This tribute to the ship and crew will extend the glory to many more generations. I hope it inspires more reading, such as Winslow’s book and Hornfischer’s and others. Several DVD’s are now available (some at Buzzcreek.com) and there is talk of a dramatic big screen movie in the works. If ever a story deserved greater exposure – THIS is certainly one of them. I had the privilege of knowing CPO Ross Glover, who survived the sinking of the USS Houston. He also witnessed the incident where Chaplain Rentz gave his life jacket to a seaman who had none and gave his life for a friend. Ross described in detail the whole episode and how he was captured and ended in Vietnam from where he was liberated at them end of the war. His family was notified that he was missing in action and had is memorial service. CPO Glover returned to his Cabot, Arkansas home and grew watermellons until his death several years ago. We are so sorry to hear of your loss. Thank you for sharing the story of your father’s service with us.